January 29, NIO announced its proposed offering of USD 650 million convertible senior notes due 2024 on its official website. 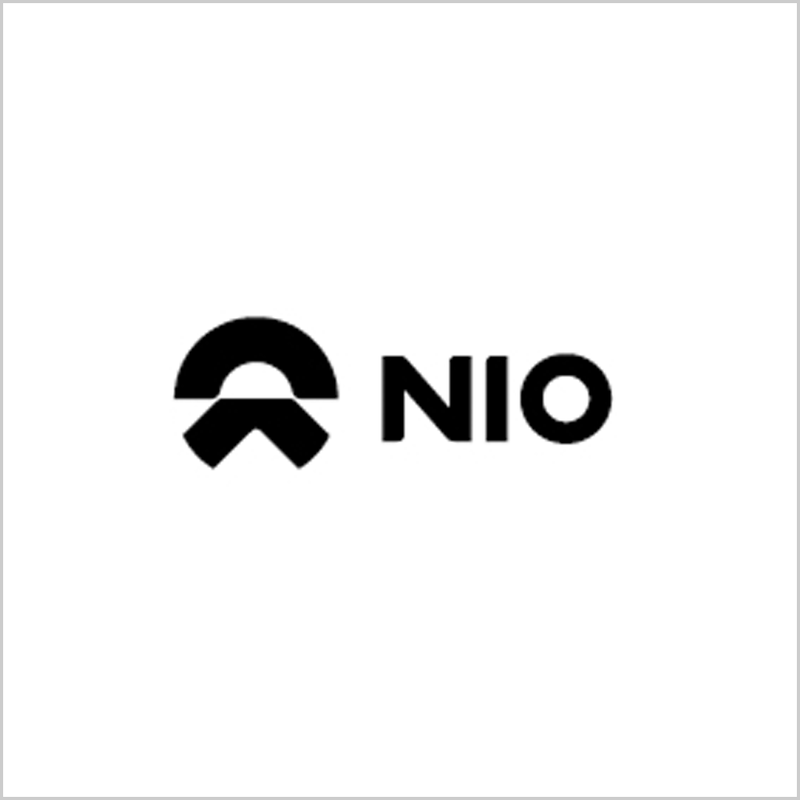 January 30, 2019 /EqualOcean/ - Yesterday, NIO Inc. (蔚来汽车, NYSE: NIO) announced its proposed offering of USD 650 Million convertible senior notes due 2024 on its official website. This China’s leading new energy vehicle company intends to grant the initial purchasers of the convertible senior notes a 30-day option, this is to provide an additional option up to USD 100 million in principal amount of the convertible senior notes. An entity from the Tencent Group is expected to purchase the convertible notes of USD 30 Million, and another entity affiliated with Hillhouse Capital (高瓴资本) are expect to purchase USD 10 Million. 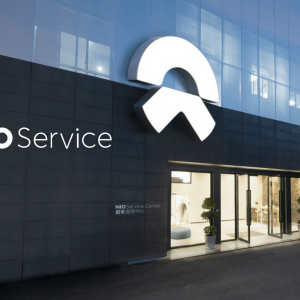 Tencent and Hillhouse Capital are the principal shareholders of NIO.